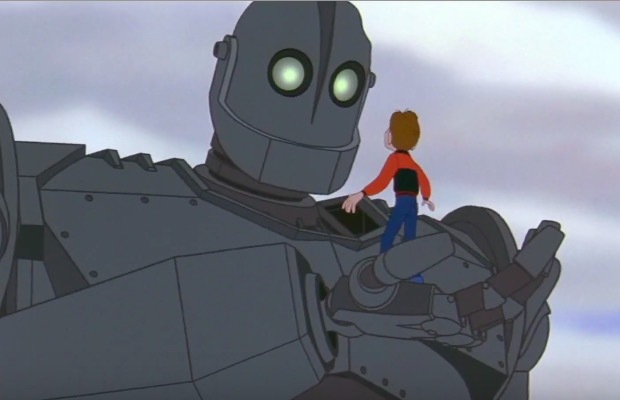 A remastered version of the classic children’s film, Iron Giant, will be returning to the big screen for a limited time. Select theaters around the country will premiere the flick on September 30 at 7:00 p.m. (local time), with an encore screening at 12:00 p.m. on October 4. (Tickets are on sale now.) You can watch a revamped trailer below. Additionally, The Iron Giant: Signature Edition, will be available for purchase through digital retailers this fall.